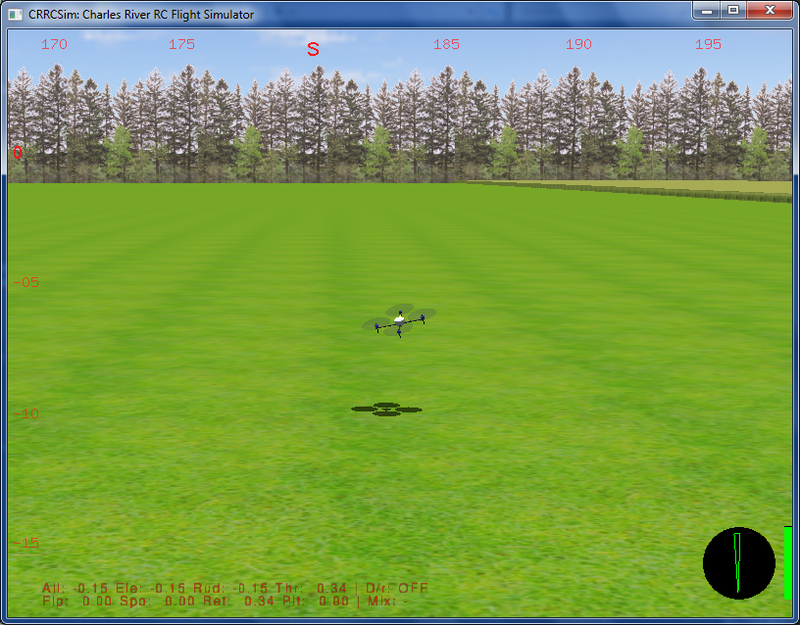 My copter is a Walkera HOTTEN-X controlled by a Walkera Devention DEVO-7. 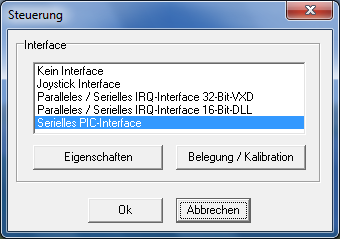 For informations about the other way - controling your R/C model from your PC - have a look at this post. The DEVO-7 like most other R/C transmitters provides a trainer socket which outputs a PPM signal normaly used by a second R/C transmitter controlled by the flight trainer. In out case there is no trainer. 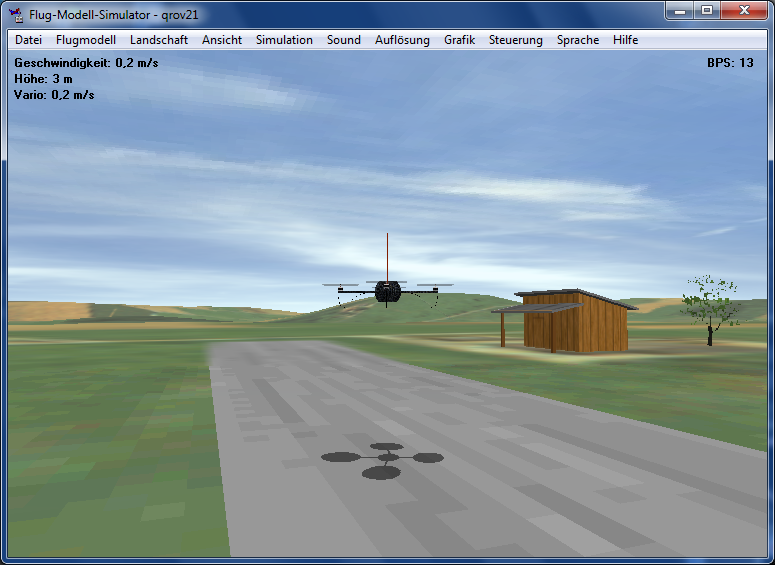 Instead we connect the PPM signal to the PC so that a flight simulator software can be controlled. The conversion from PPM to a PC readable serial signal is done by the Arduino. 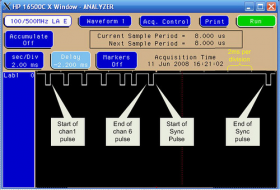 Most available flight simulators provide the ability to read the serial FMS PIC protocol so that the flight simulator can read a state and position of your R/C transmitters controls. There are two versions of this protocol available but only the faster 2nd protocoll is implemented by this Arduino sketch. The sketch could easily be modified to use the slower 1st protocol. The serial port is set to 9600 baud, 8 data bits, no parity and 1 stop bit. The first byte will be in the range 241 to 248 decimal. This is made up from 240 + the number of channels measured. The second byte contains the status of 4 push buttons that can be connected to the interface unit. The third to last (max 16) bytes contain the values of the control channel pulses. A value of decimal 100 means 1mS, 200 means 2mS. This versions uses a faster port speed of 19200 baud. The other port parameters are the same as in the slower version. The first byte has a value of 255 and marks the start of the packet. 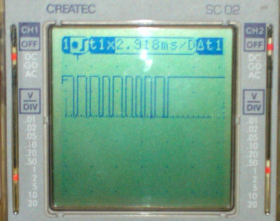 Bytes two until the next packet start marker contains values from 0 to 254 representing the channels puls lengths. Each 1 in data is equal to 6 uS (+/- 6 uS in signal => +/- 1 in data). 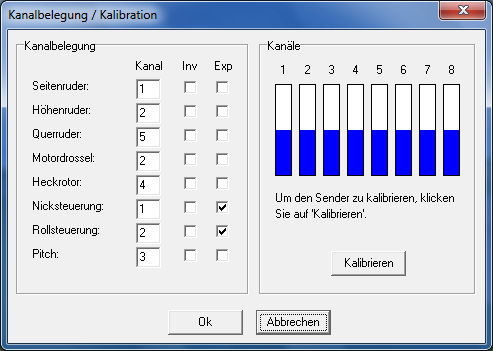 That means, we have a 4-channel transmitter, and all sticks are now in the midle position. (!) 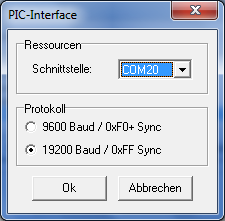 Note, when transmitter is off, cable sends to computer 0xFF bytes constantly. That helps to determine, that the cable itself is ok. 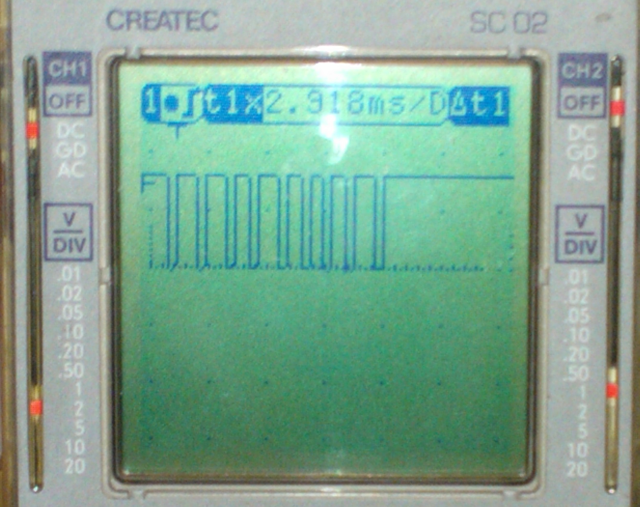 These pictures show a real PPM signal of the DEVO-7 on an oscilloscope including some annotations. Wire your R/C transmitter, the Arduino and the PC according the following schematic. Use a 3.5mm stereo jack to connect the DEVO-7 DSC port to the Arduino. Ensure that the 2nd and 3rd ring of the jack are both connected to ground. Otherwise the DEVO-7 wont recognize the Arduino. 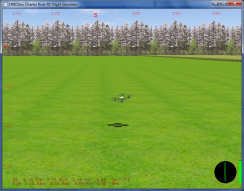 Today many different flight simulators for almost any R/C model are available. Some not free others are free. As an example I will use FMS and CRRCSim. First I tried FMS, downloaded and installed it on Windows 7. Unfortunately FMS does not run under Windows 7 because of a missing DLL. This can be fixed by following the instructions found here. 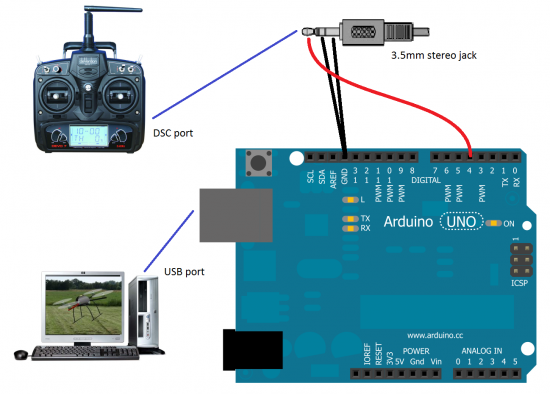 Now connect your transmitter to the Arduino, the Arduino to your PC and turn on your transmitter. 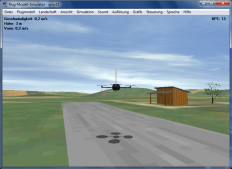 Start one of the following flight simulators and configure it to suit your copter model. The screenshots shows the configuration for FRM and CRRCSim. 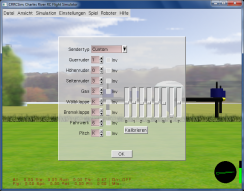 Another simulator software is CRRCSim and you can also use this interface with this software. Hopefully this project saves your valuable new copter from being trashed.